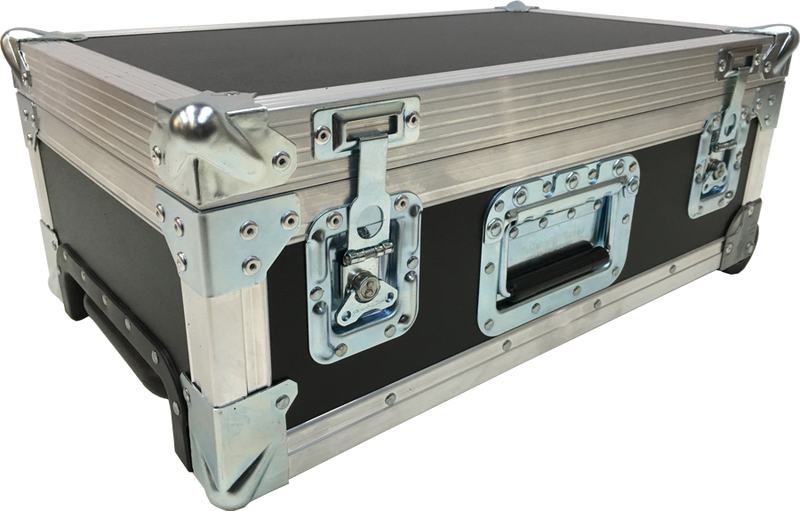 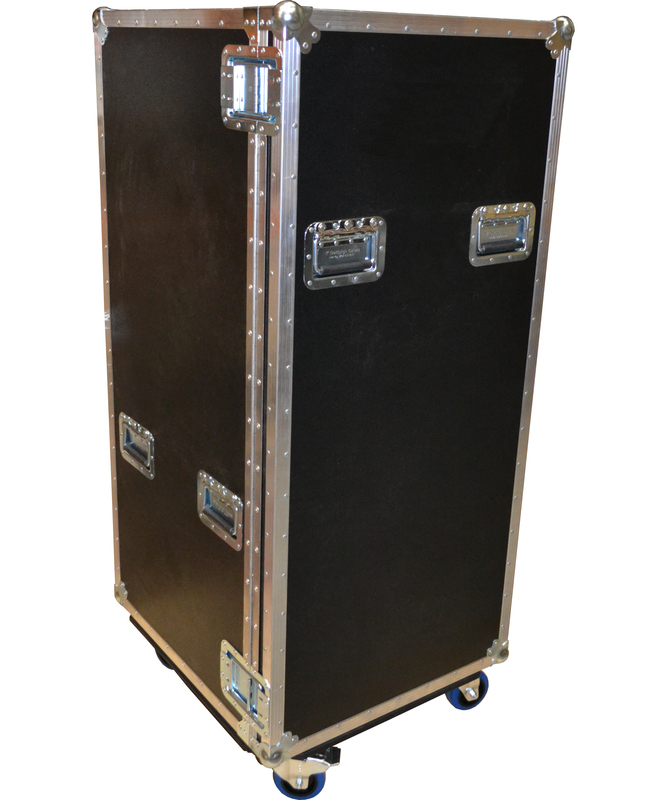 At Best Flight Cases, we specialize in creating custom flight cases that are tailored to our clients' needs and specifications. 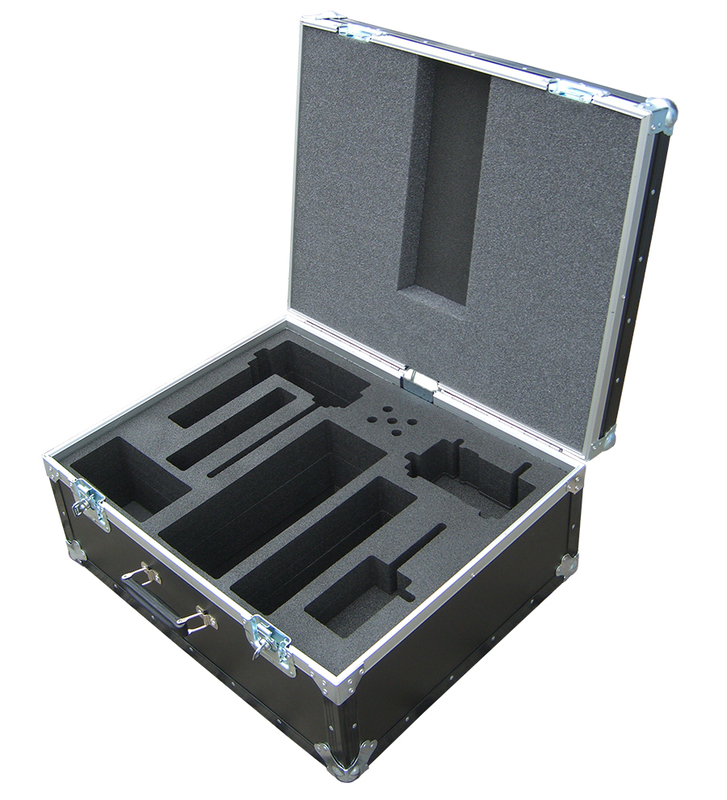 We can tweak dimensions materials and finishes to meet almost any brief. 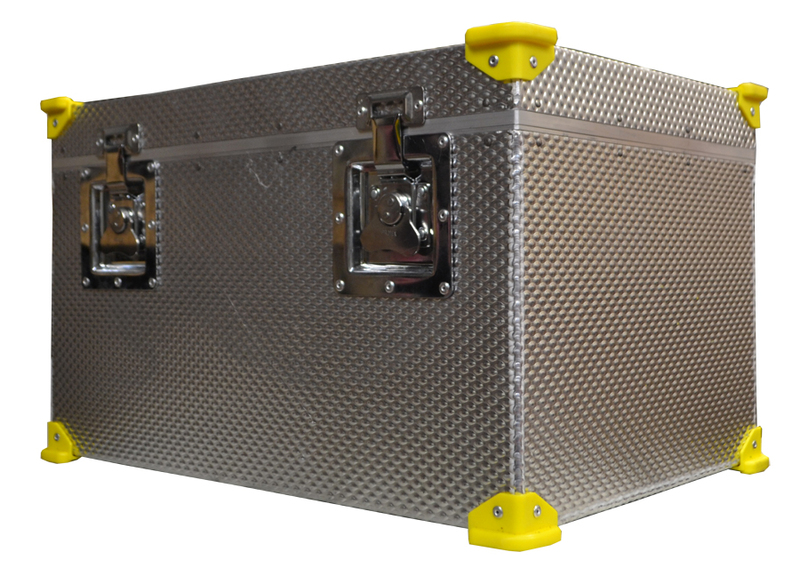 Our experience and state of the art machinery mean that we can create something that is both bespoke and fit for purpose and branded with your company's logo and messaging. 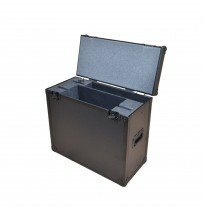 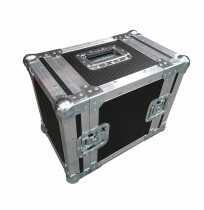 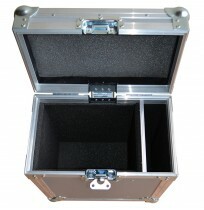 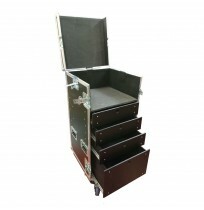 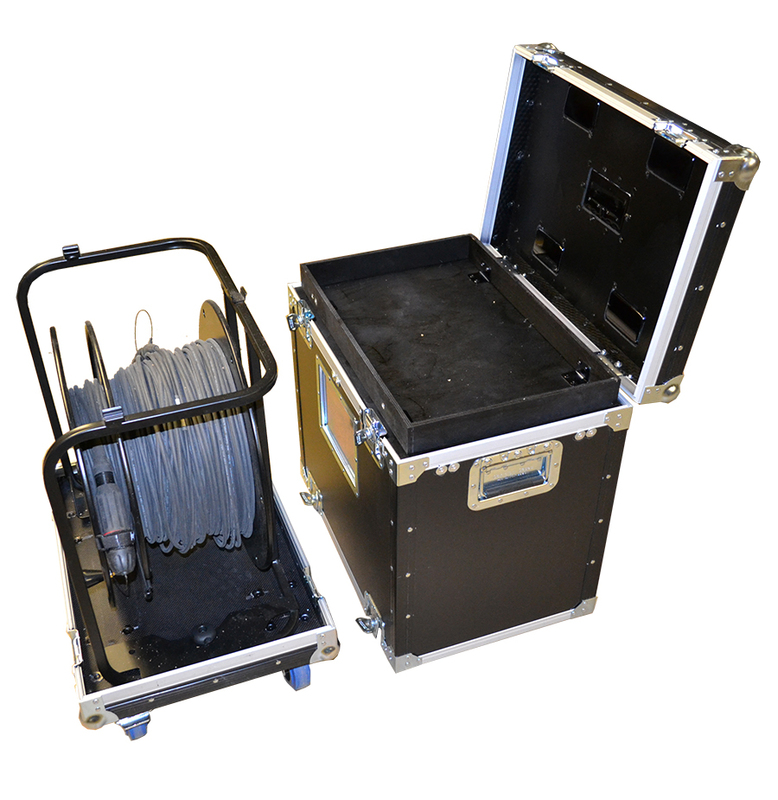 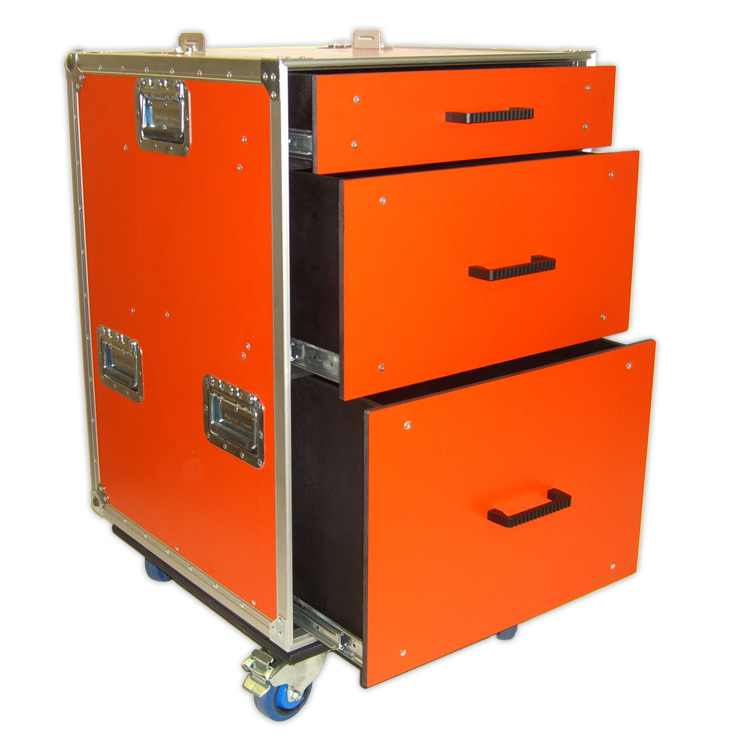 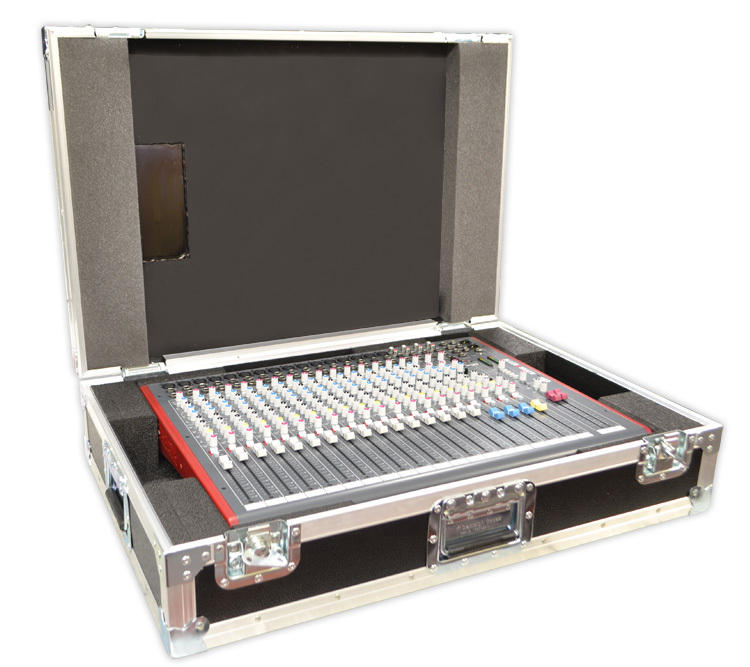 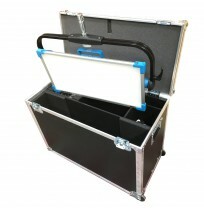 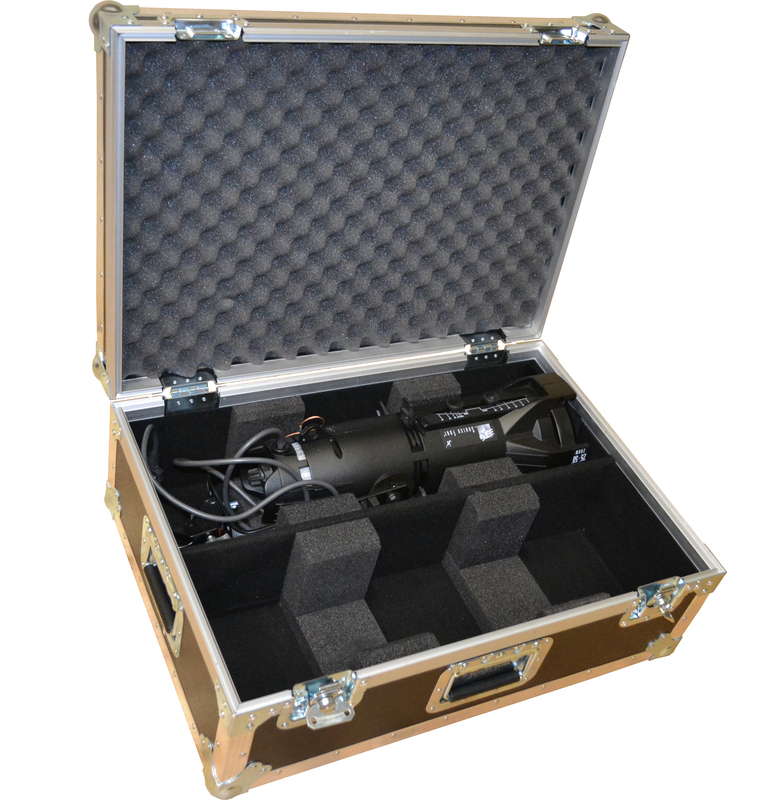 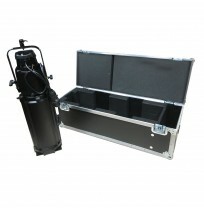 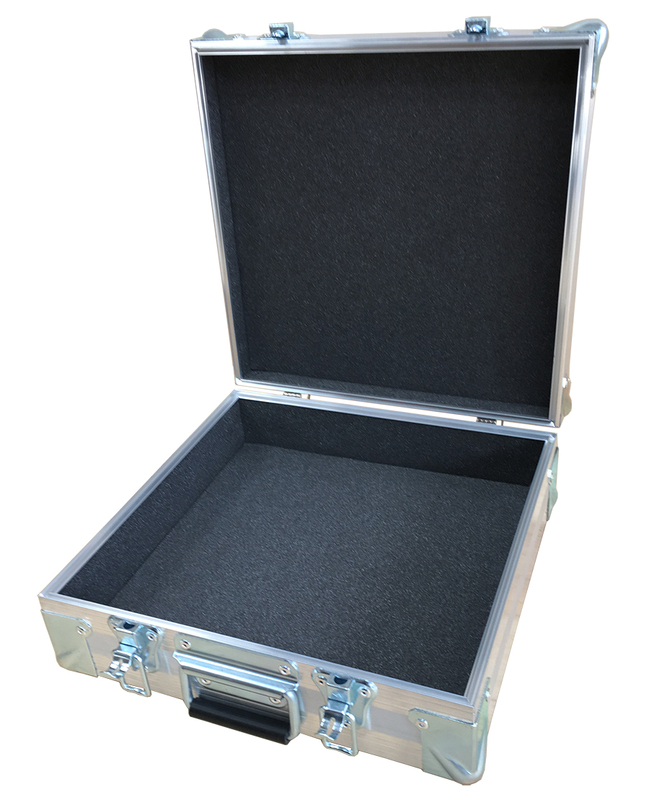 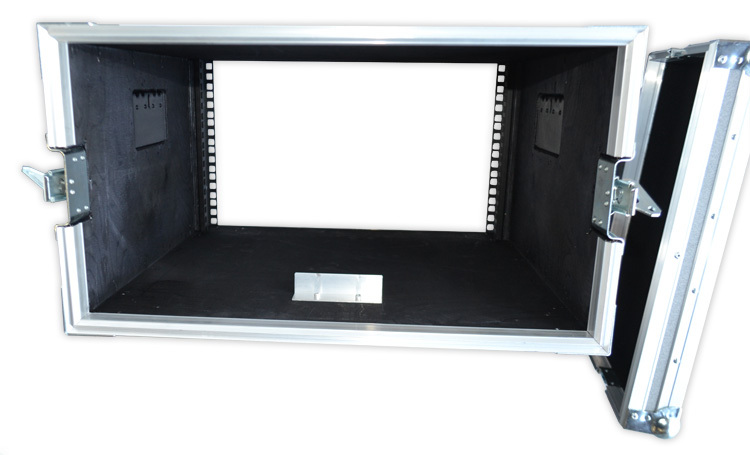 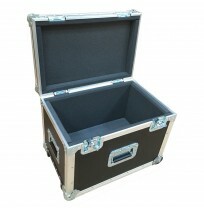 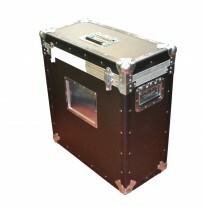 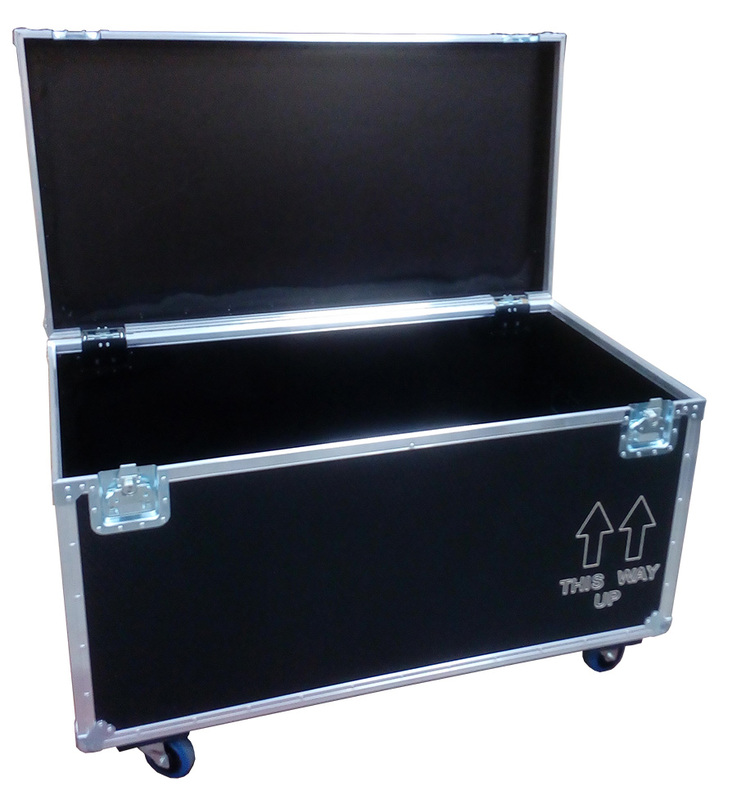 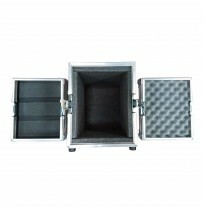 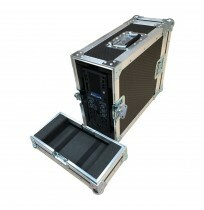 Our flight cases are manufactured at our UK based factory. 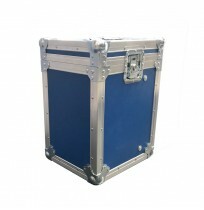 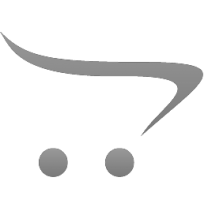 We also sell used flight cases or second-hand flight cases. 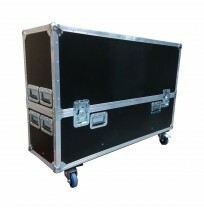 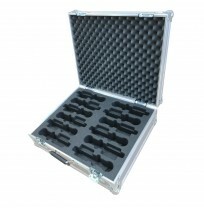 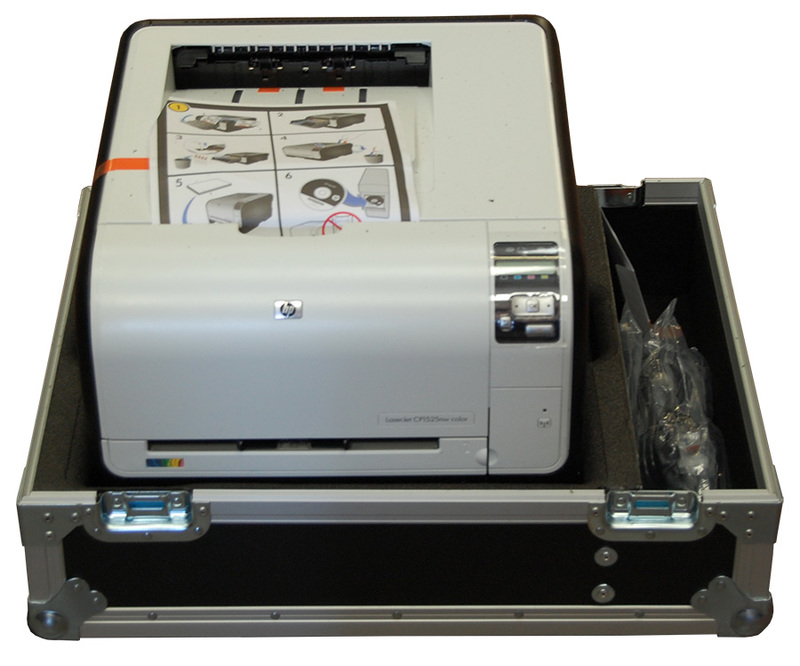 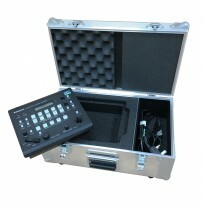 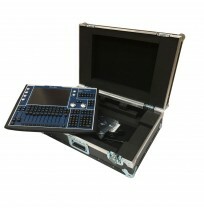 Please check our website or call our flight case warehouse.